Connecting the Well Known Peace Symbol with It's Equal Opposite. 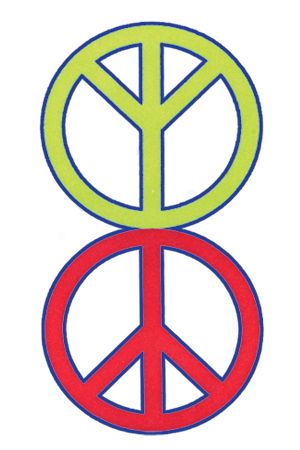 Our New Peace Symbol depicted here connects the world famous peace symbol created in the 1960s with it's equal opposite. The 1960s symbol is patterned after a rocket ship poised for launching. It's equal opposite resembles a tree or human arms reaching for the sky. 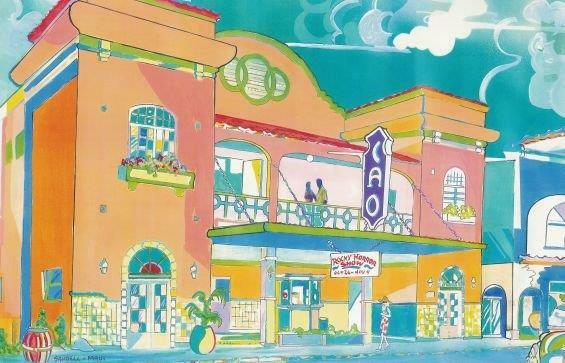 We believe harmony is created when the 1960s image connects with it's equal opposite. Why not give this New Peace Symbol a try?